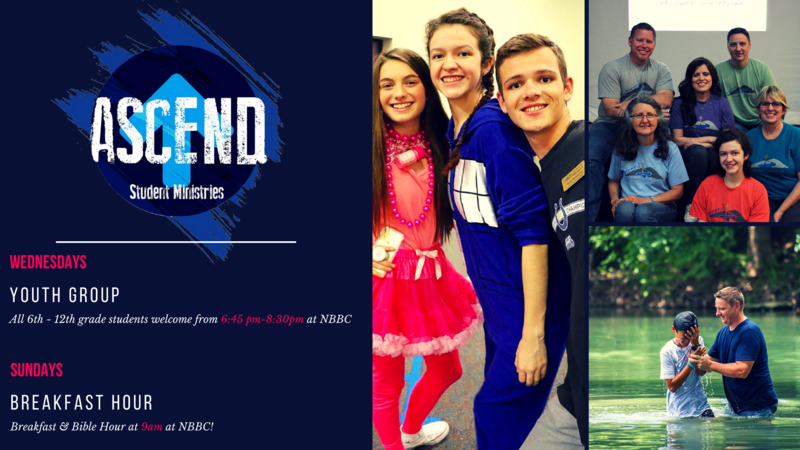 The Young Adults Group (YAG) is designed to help young adults know and enjoy God and make Him known to others. It is for anyone who considers themselves a ‘young’ adult (18-30’s). This ministry is led by Pastor Gary Armstrong and wife, Chela, along with Deacon Aaron King and wife, Maury. Our main night of ministry is every 1st and 3rd Sunday night at 7:00 pm at various locations. Check our Facebook Page for current locations! 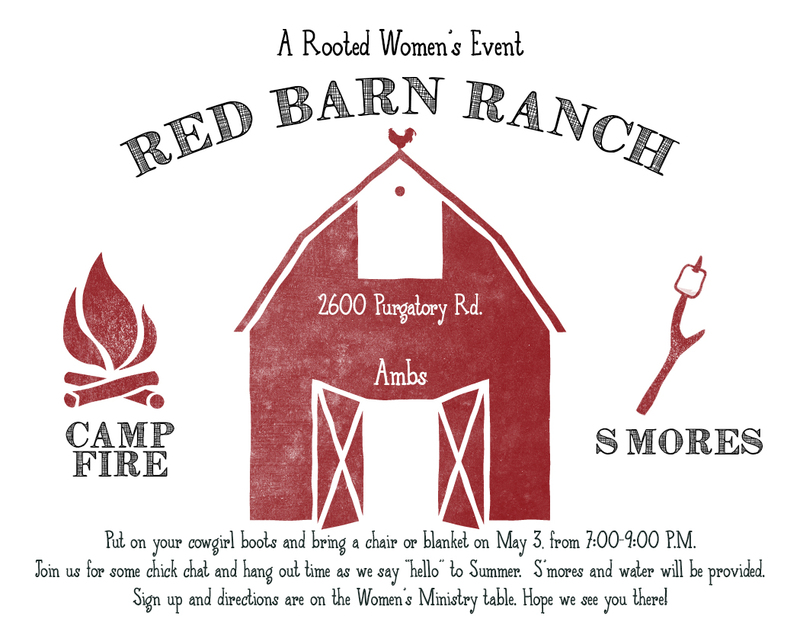 We have food, hang out and spend some serious time studying God’s Word. We also have monthly social events throughout the NB area. Join us and grow close to God and others! 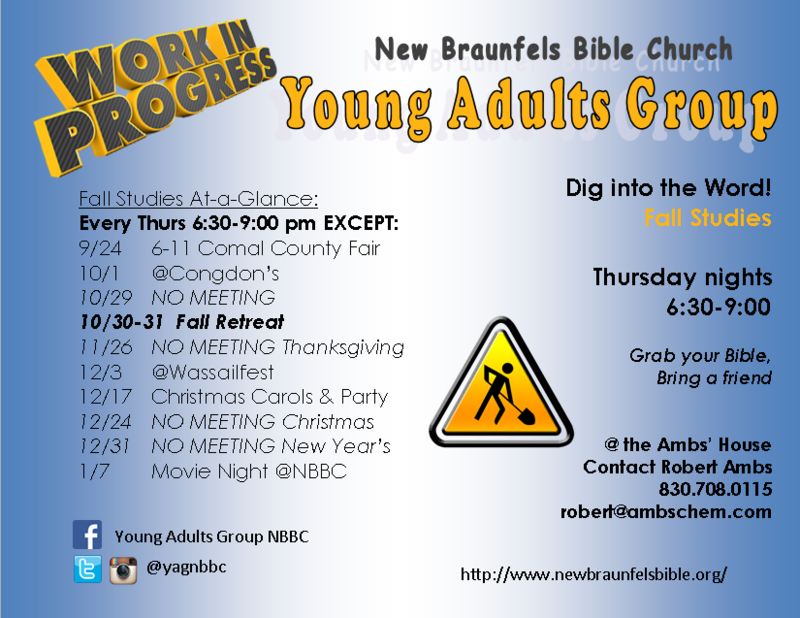 Check us out at: Facebook Young Adults Group NBBC for up-to-date events meeting times!